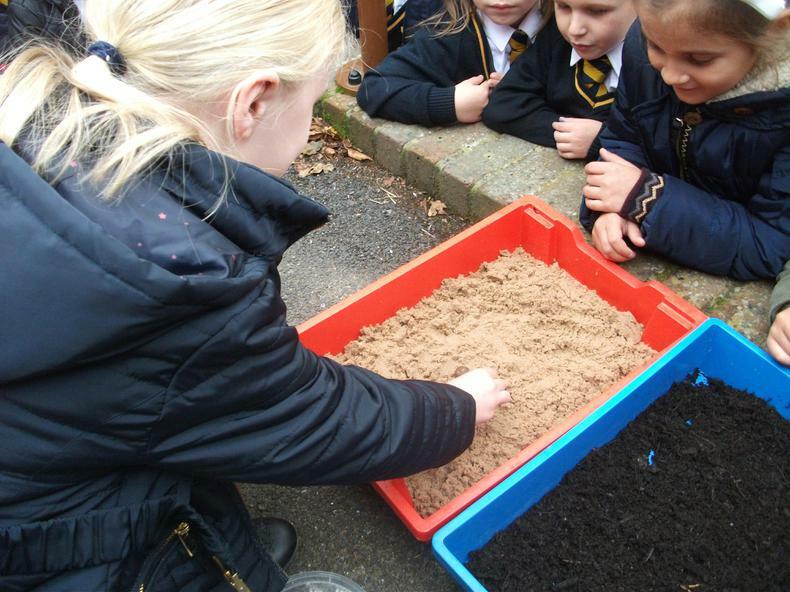 In Science we have been looking at how and why animals move. 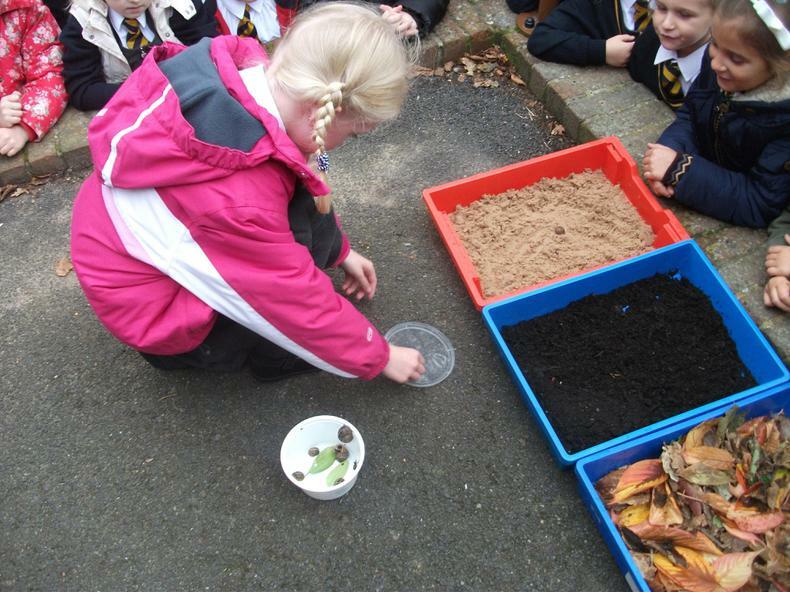 We discovered two reasons for movement - to find food and to escape danger. 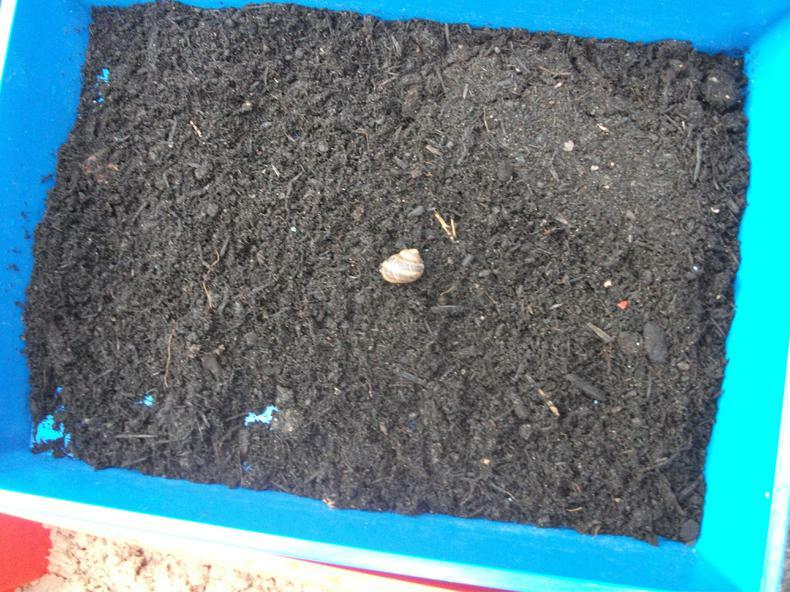 This week we focused on snails and how they move. 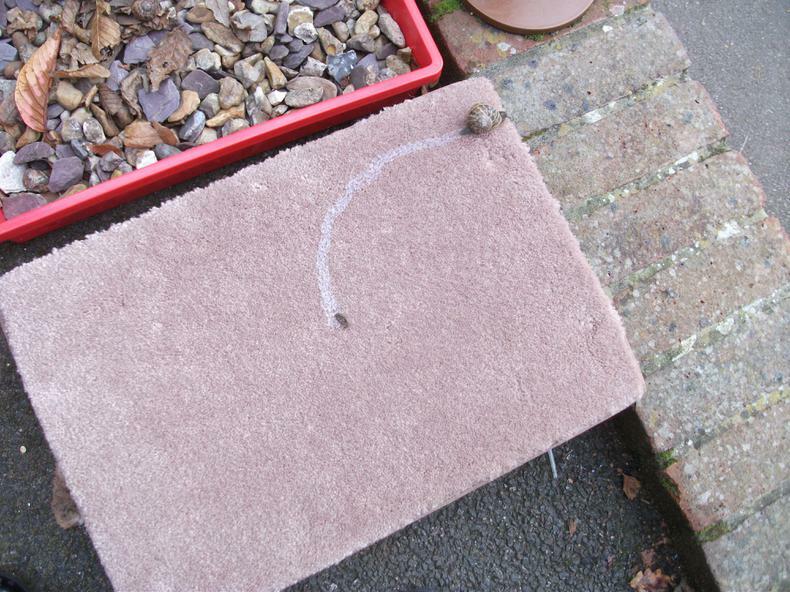 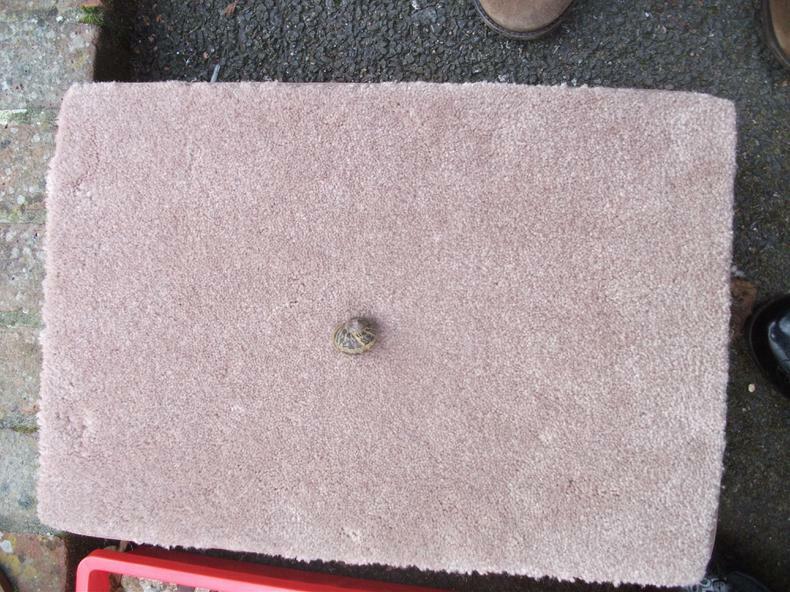 This led the children to contemplate if there were surfaces which snails did not like to travel on. 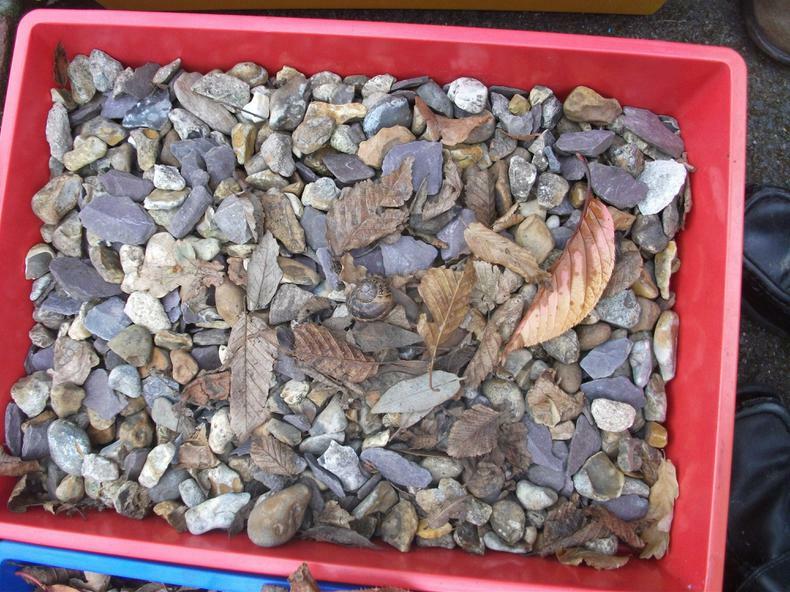 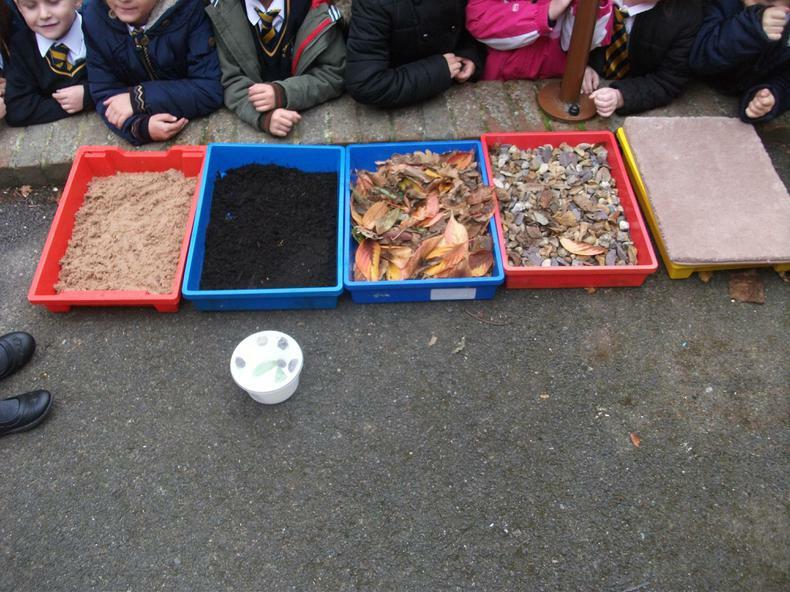 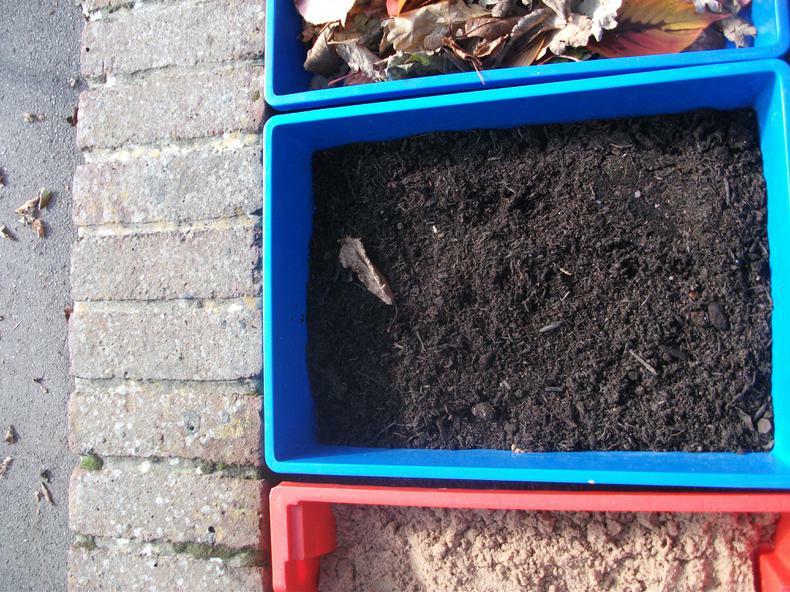 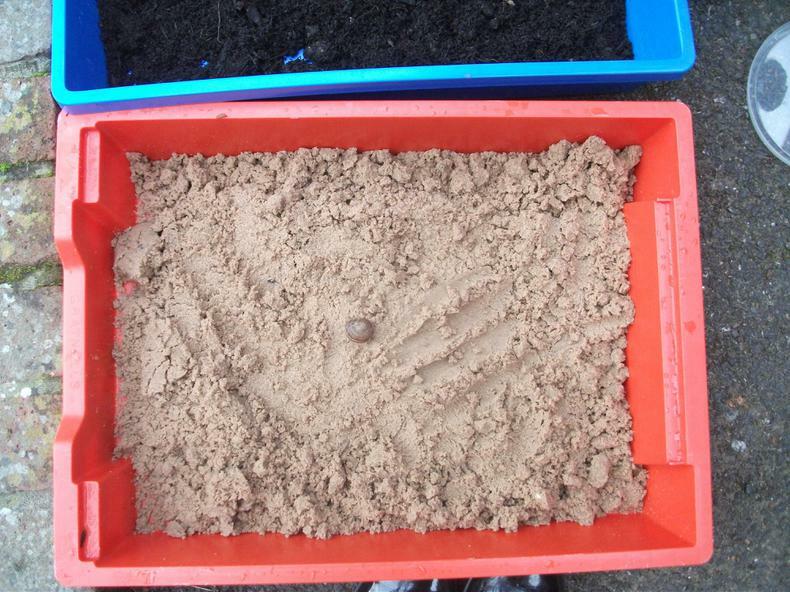 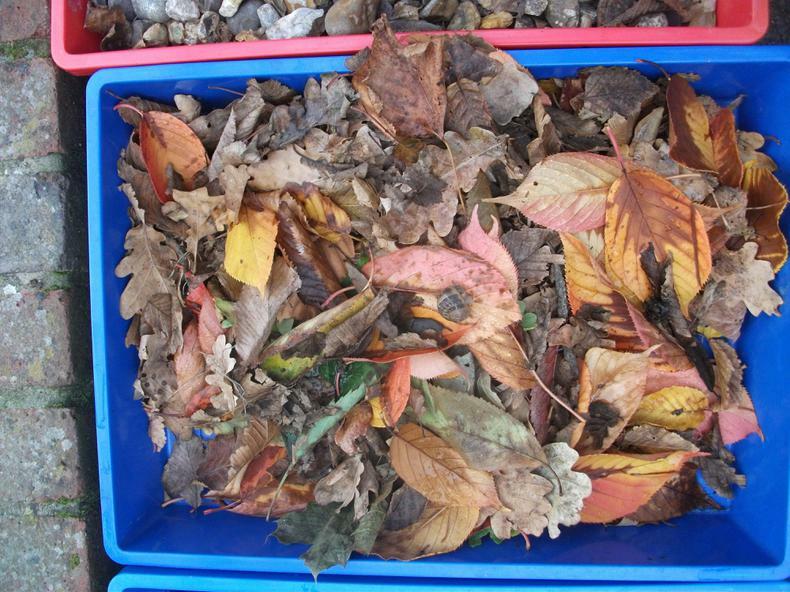 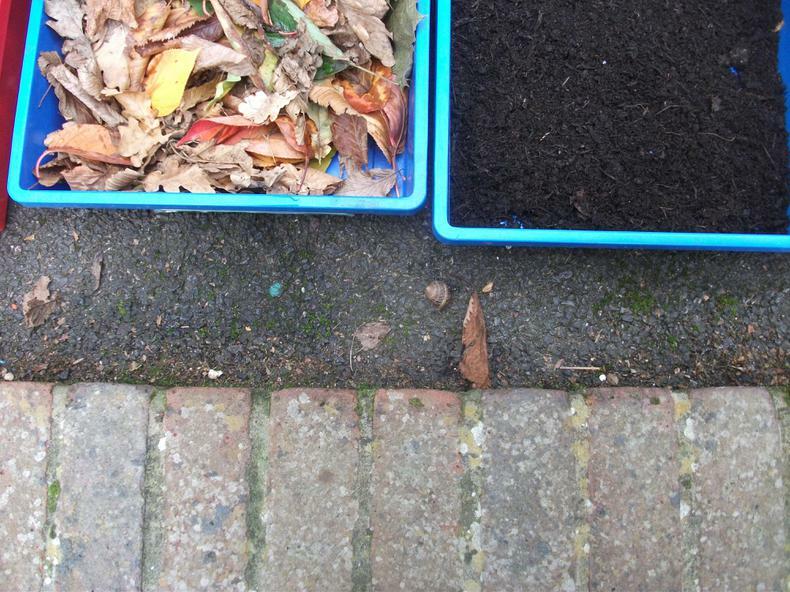 After much discussion, the children decided on 5 different surfaces to investigate: leaves, soil, stones, carpet and sand. 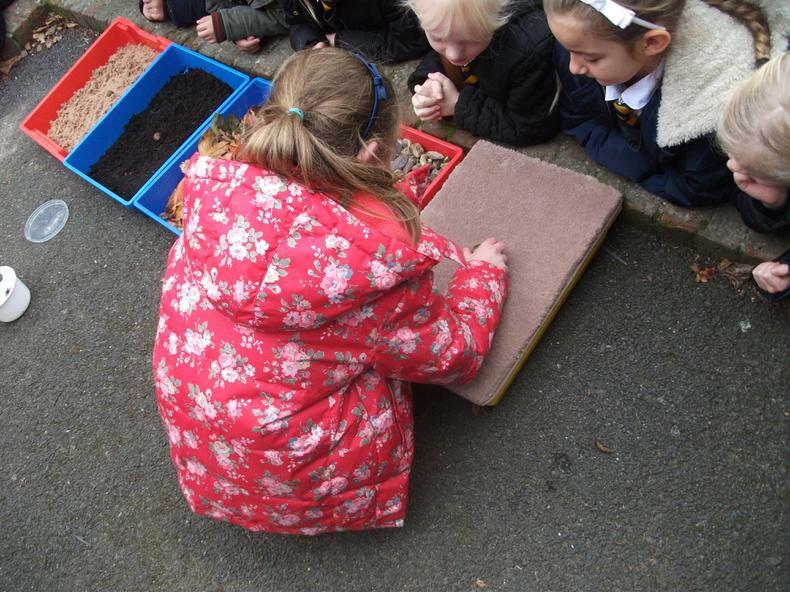 Throughout the day, the children monitored the movement of the snails and recorded their progress by taking photographs each hour.